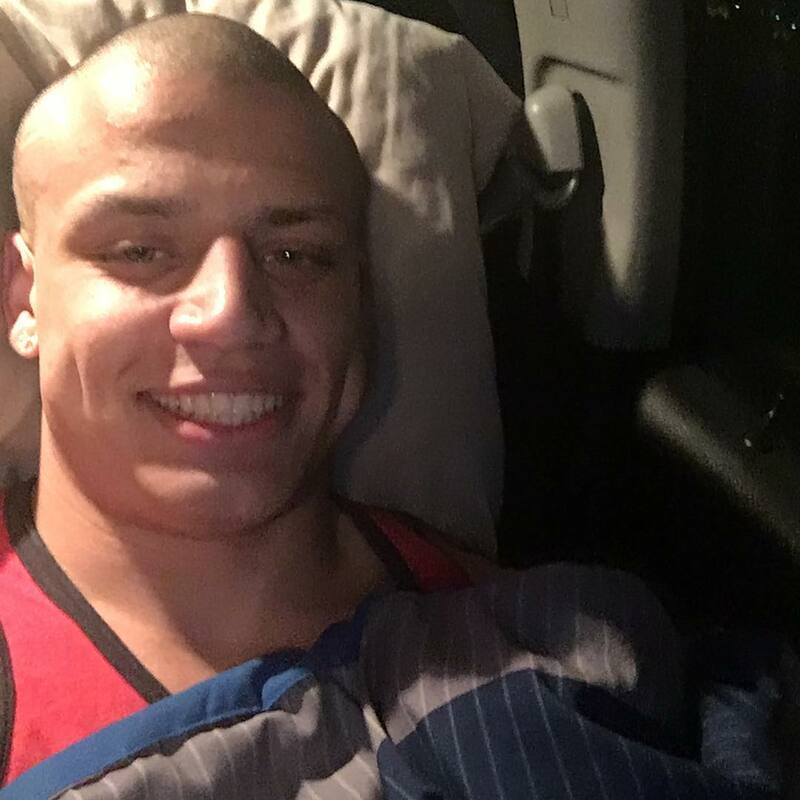 Loltyler1 is a popular American streamer from Missouri whose real name is Tyler Steinkamp. He has an estimated net worth of $2.7 million. He is well known for his League Of Legend streams. He was once banned in 2016 for disruptive behavior towards other players and this led to the birth of the popular nickname “The Most Toxic Player In North America”. The ban ended in 2018 after his good behavior and his first comeback stream got a record breaking 382,000 viewers. 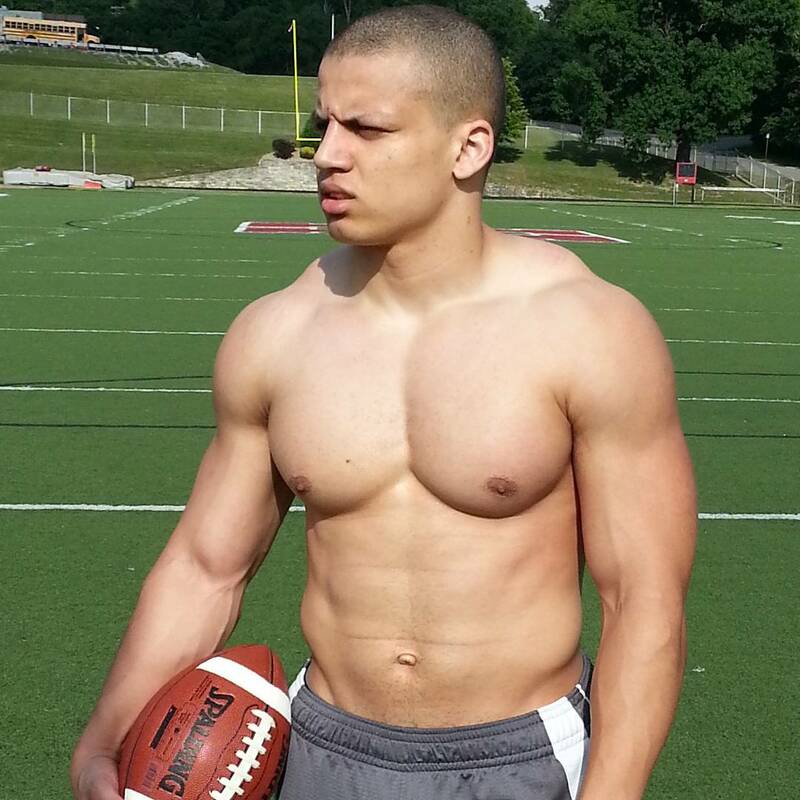 Before his streaming career, Loltyler1 studied computer science at Central Methodist University and dropped out once his streaming career too off. He played as a running back for the university’s football team. How Much Money Does Loltyler1 Earn On Twitch? 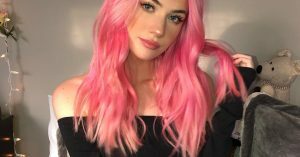 The streamer has over 2 million followers on the platform and has accumulated over 100 million views so far. It is able to get an average of 24,000 viewers per stream with his peak being 382,000 viewers. Streamers make money through ad revenue, subscriptions, donations and bits. 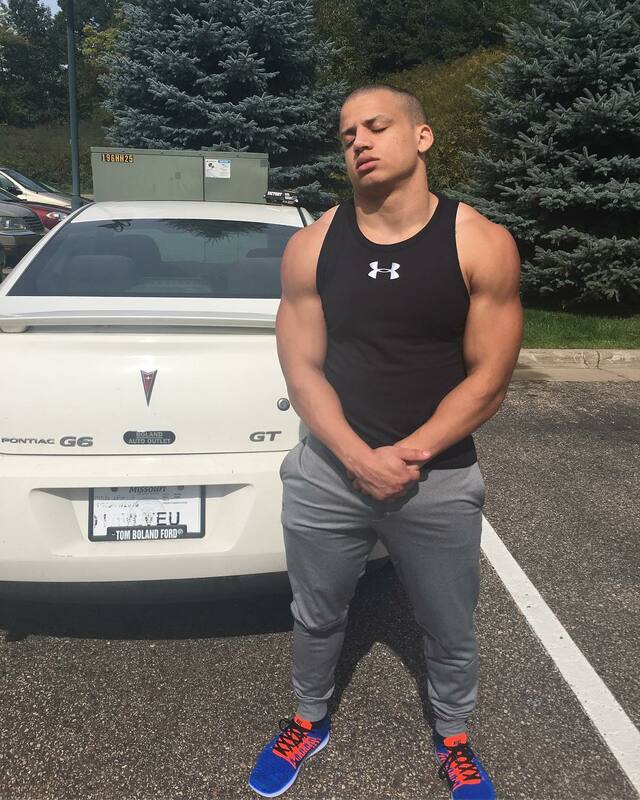 Loltyler1 has over 9,500 subscribers from which he makes a minimum of $2.5 per month from each of them. This should add up to $23,750 per month ($285,000 a year). 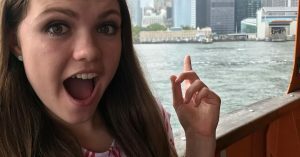 How Much Money Does Loltyler1 Makes On YouTube? 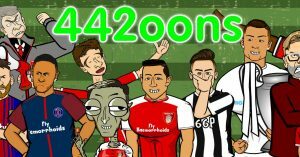 The channel has over 1.6 million subscribers as of 2019 and has accumulated over 220 million views so far. 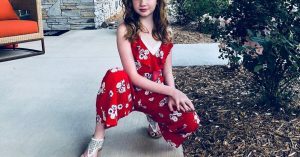 It is able to get an average of 120,000 views per day from different sources. This should generate an estimated revenue of around $220 per day ($80,000 a year) from the ads that appear on the videos.